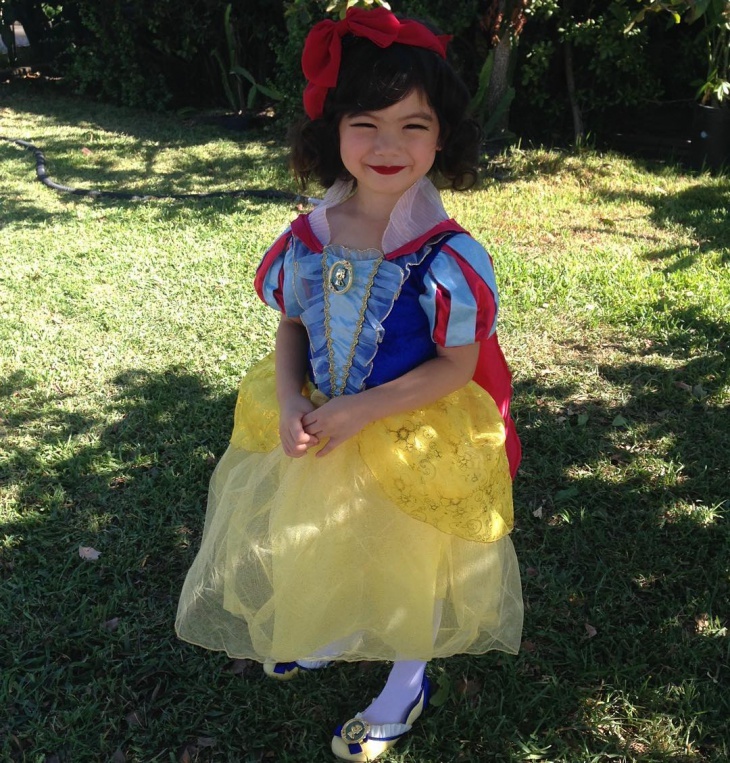 Snow White is one of the most popular fairy tale characters there is. 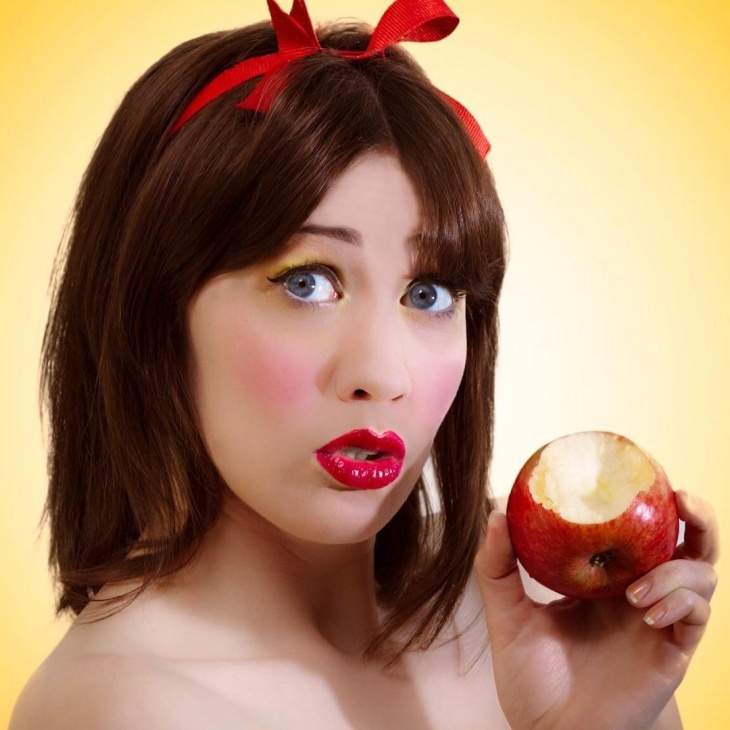 That is why Snow White makeup ideas are very common for Halloween affairs (along with cat makeup and mime makeup ideas). 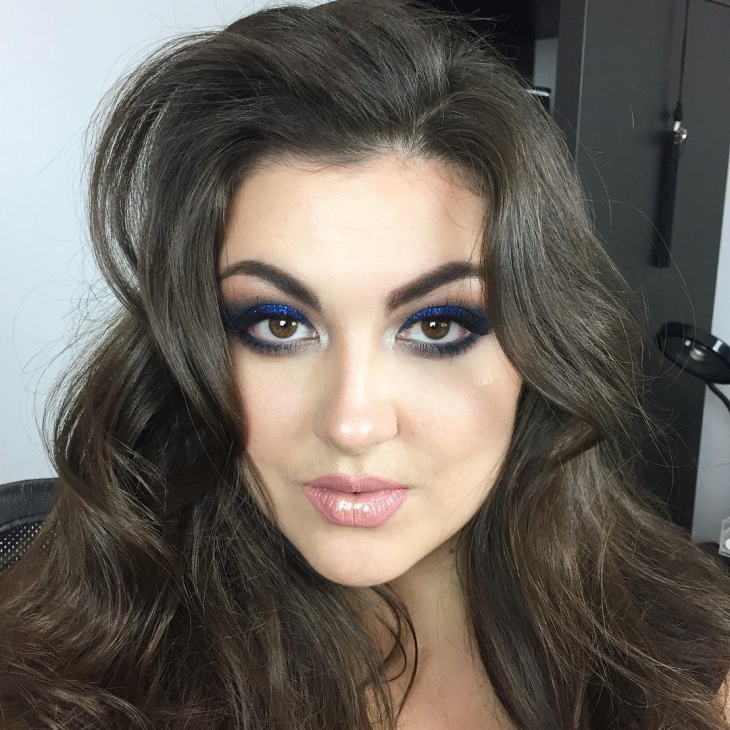 The good thing about this type of makeup idea is that it does not really require much components or materials. 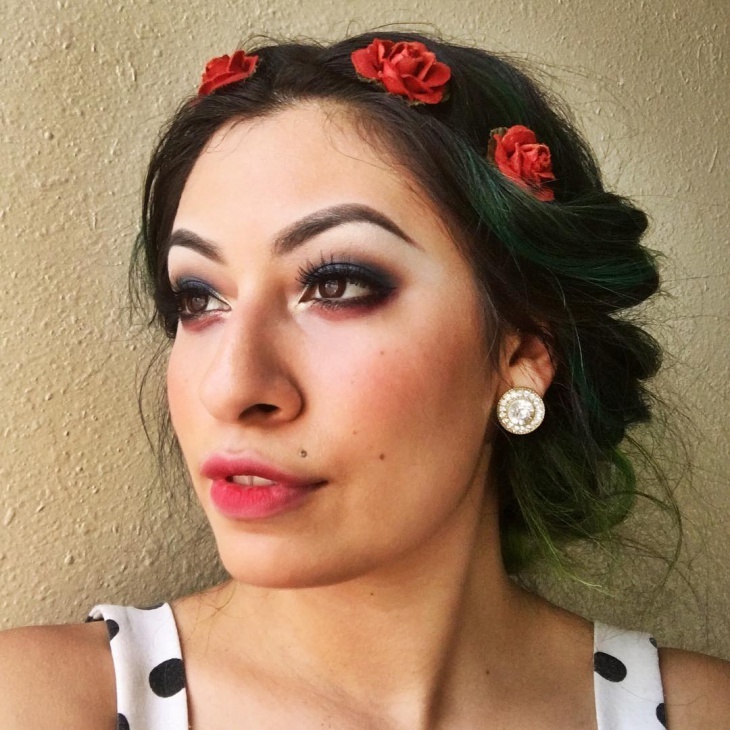 Regular makeup and hair accessories (like wigs and ribbons) are enough. 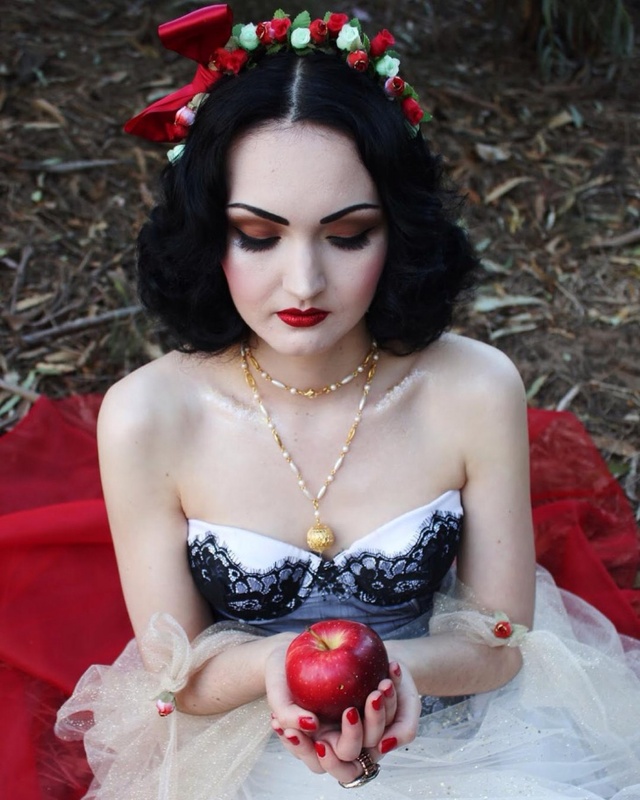 The following are some nice examples of Snow White Halloween makeup ideas. 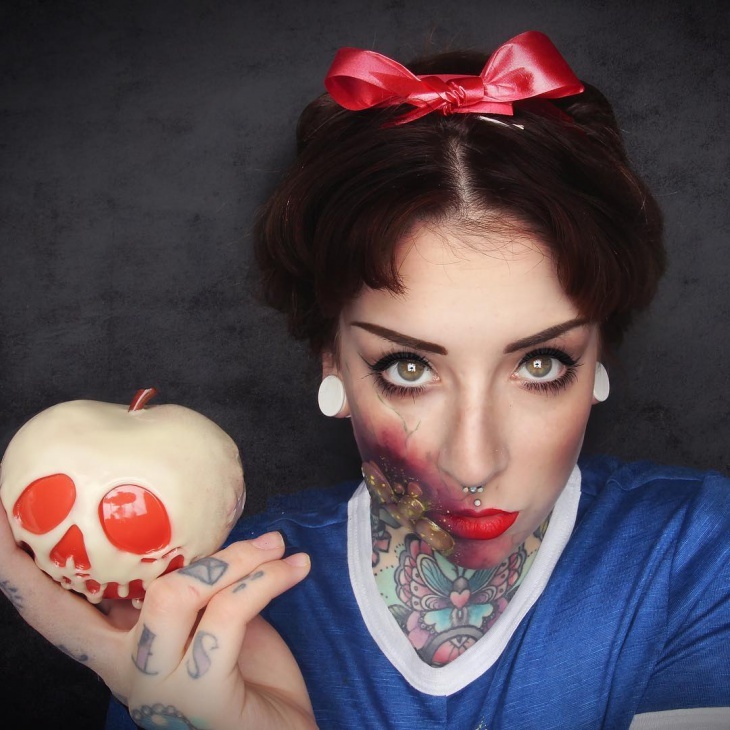 For kids who love Snow White, this makeup idea would be perfect. 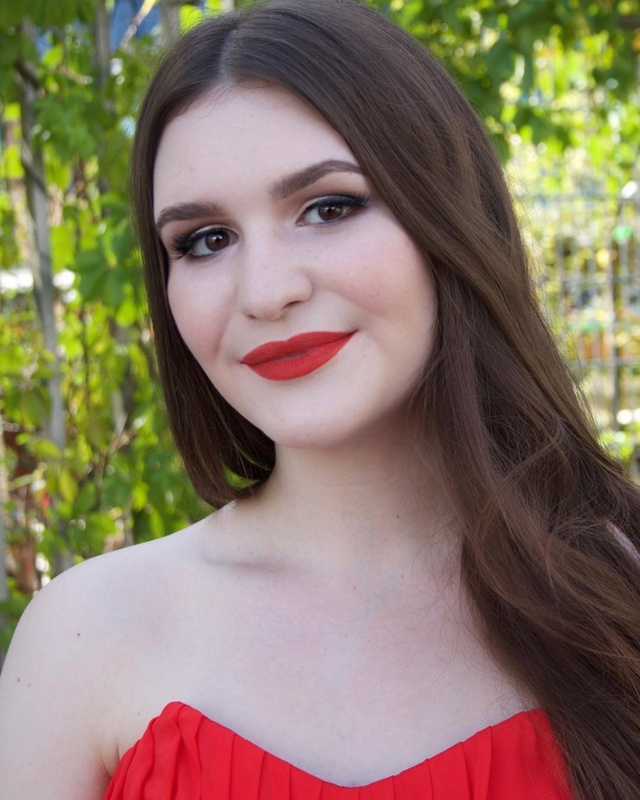 Perfect and flawless fair skin with red lipstick – exactly how Snow White has been described in the books and movies. This is a perfect Halloween makeup. The nice thing about the makeup is that the eyes are done to look fierce giving the illusion of being transformed from the innocent lady to a suffering one. This is not a traditional Snow White look, but it would be a unique one for those who like being different. It is a much simpler representation, and it does look easy to do. The golden hair accessories add a fresh look. 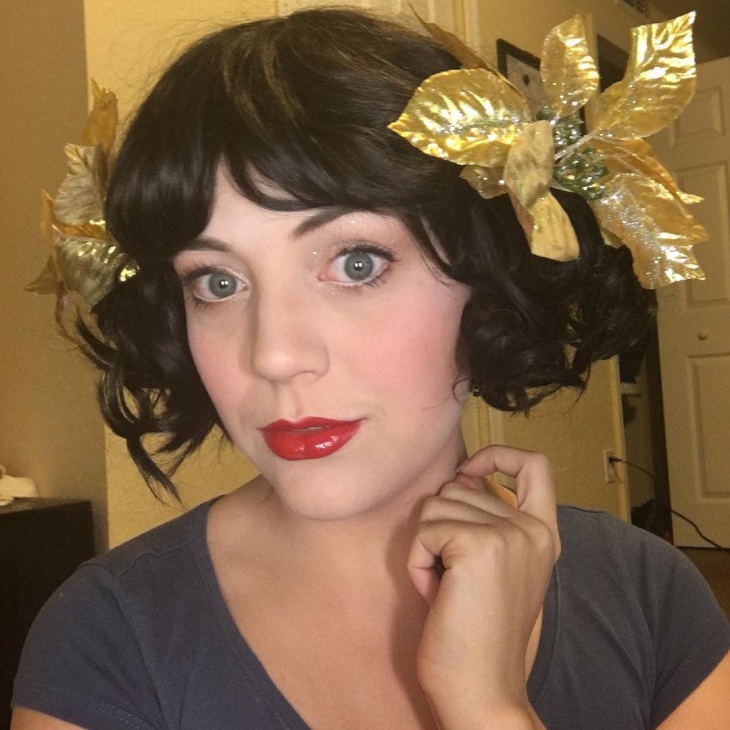 This is another unique representation of Snow White makeup. The hair looks nice with the rose embellished accessory. The face is not so heavily made-up, but the eyes are nicely done. 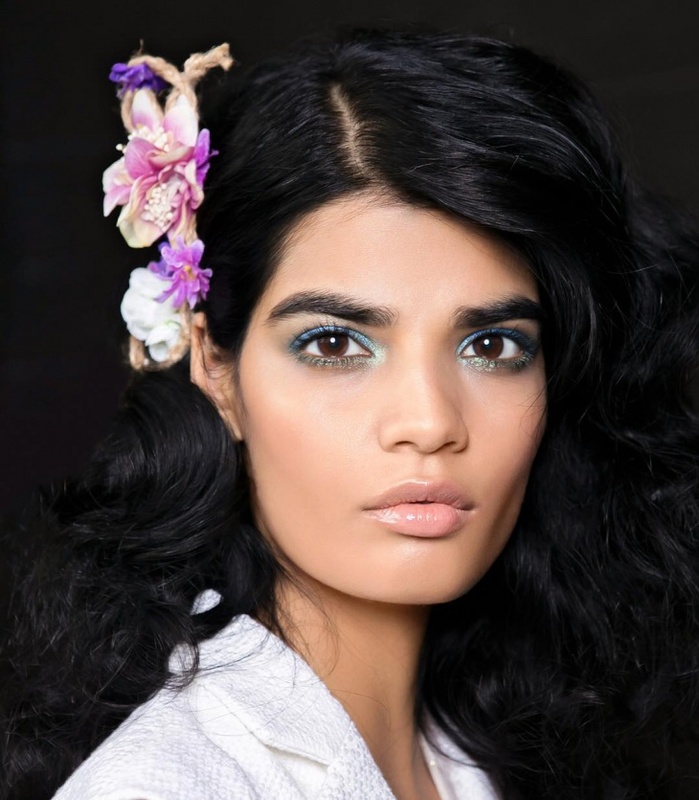 If Snow White is into blue eye makeup, then she would probably look like this. The makeup idea for this image is totally different. 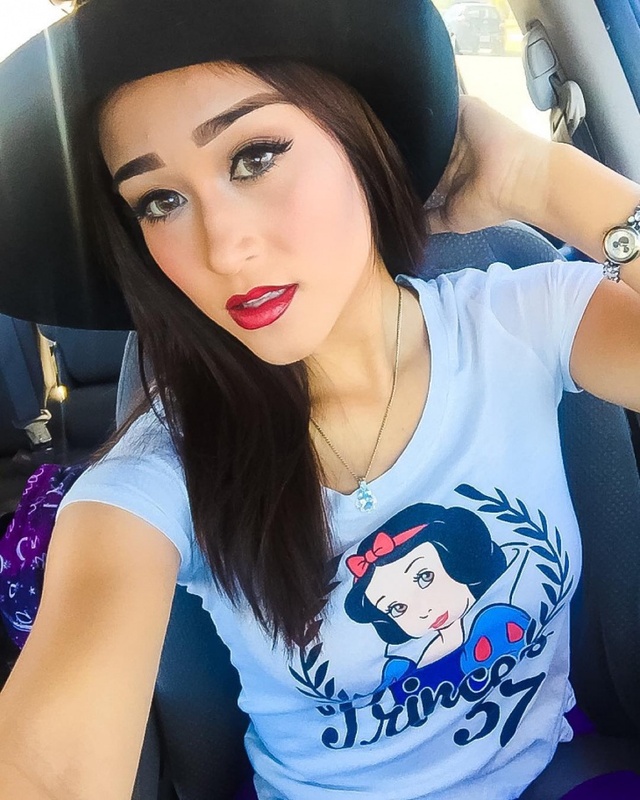 The pale lipstick alone is something that you would not associate with Snow White. This would have been the look after she has bitten the apple and gone really pale. If Snow White had turned into a zombie after the apple eating episode, this is what she would look like. Not your regular fairy-tale princess anymore. The Evil Queen does not have red lipstick and perfect pale skin. 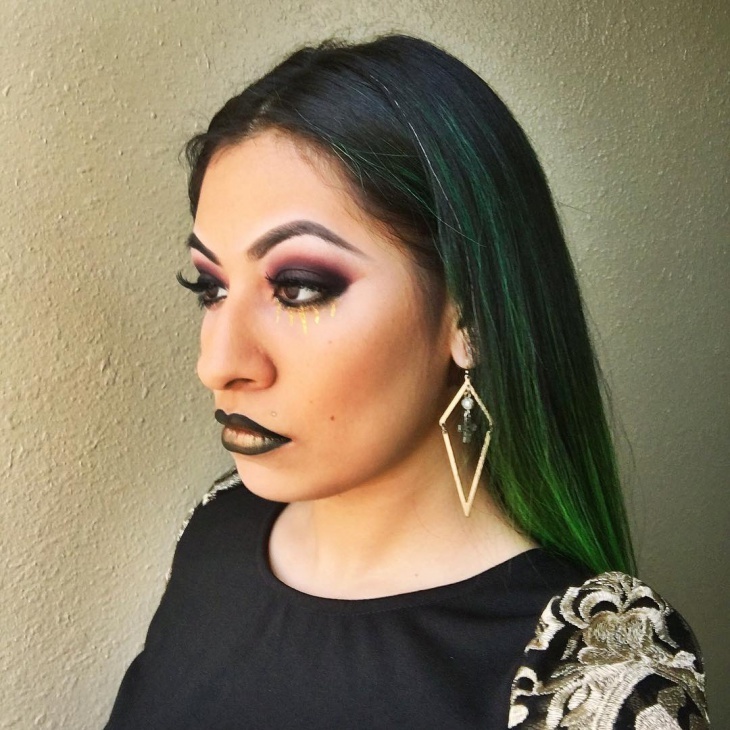 She is dark from inside out, just like this makeup idea. The eye makeup really takes this face into the dark side, the perfect look for the woman with the most evil plan. Everyone knows how beautiful Snow White is. But does anyone really have any idea of how she would have looked after being poisoned? This makeup should be a nice representation of a poisoned Snow White. 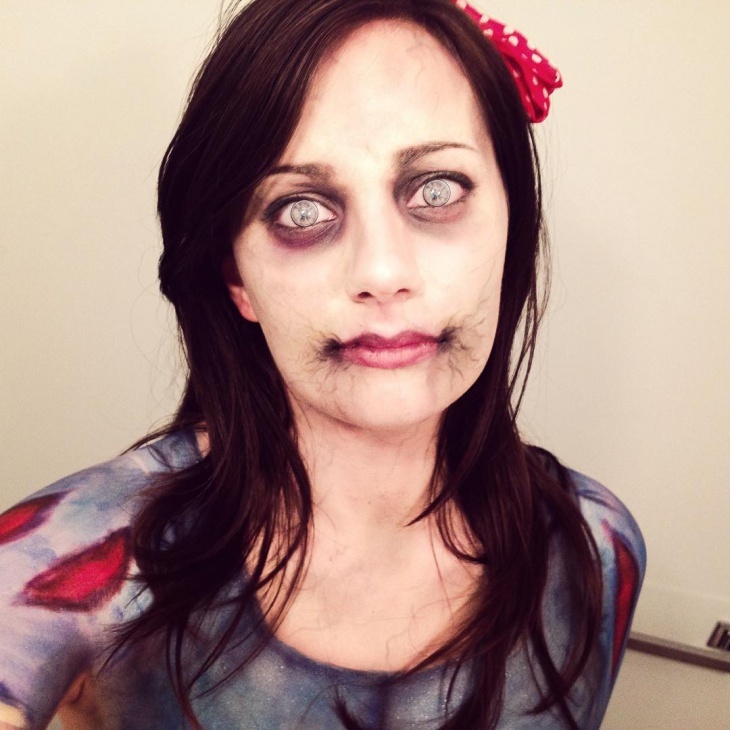 It is also an ideal zombie Snow White look. Snow White makeup was previously just used for stage shows, movies, and other video documentaries. 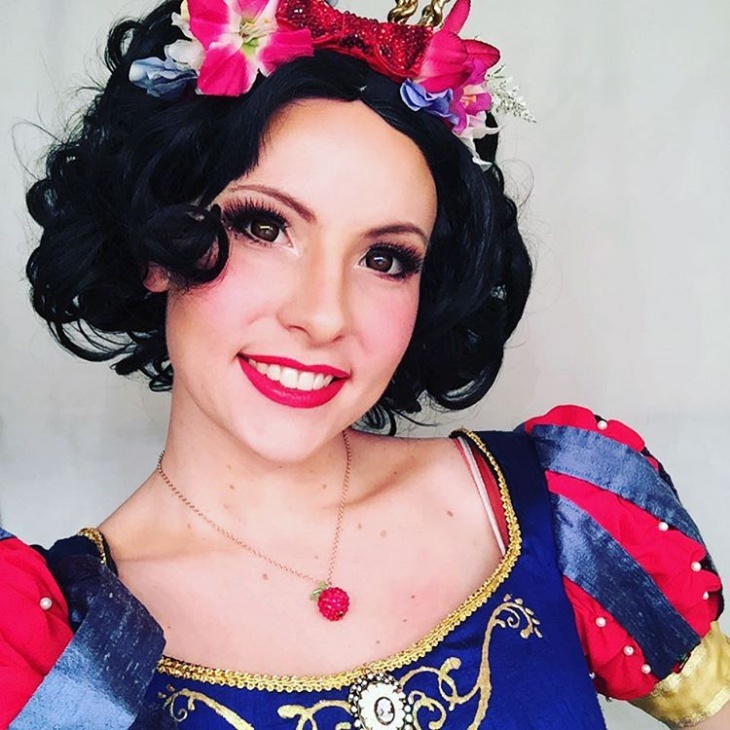 These days, though – and with the increasing popularity of cosplays and Halloween parties – Snow White make up ideas are getting more in demand. The themes for this makeup is varied. You can choose to create the traditional beautiful princess or you can go for the poisoned one. Basically, the main difference would be in the eye makeup, as the poisoned princess should be made to look fierce or suffering.